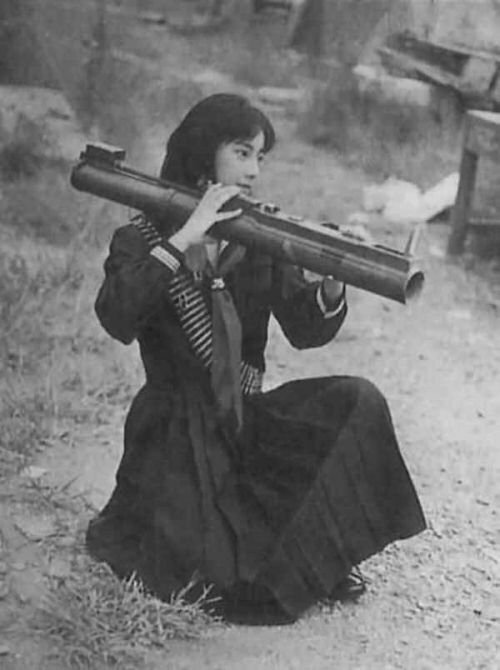 Is this a photo of female Vietcong insurgent posing with an M72 LAW like the “History Lovers Club” in Twitter claims? “History Lovers Club” Twitter account is not reliable. That is a still image from a Japanese TV series Shoujo Commando (1987) with actress Igarashi Izumi.